Aniseed originated from the Middle East and is now cultivated in Europe, USA and North Africa. It is an annual herb, about 80 cm (2 feet) high with delicate feathery leaves, tiny white flowers and grayish-brown seeds. 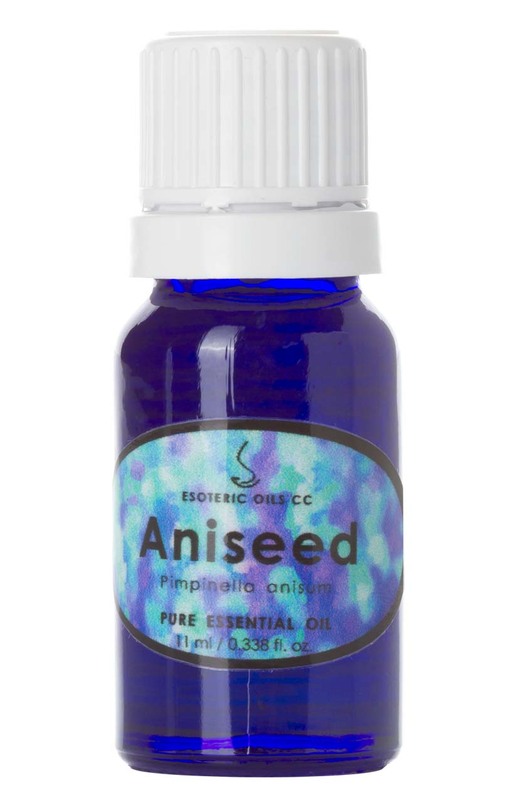 Aniseed oil is a very potent and the anethole contained in it can cause dermatitis in some individuals. It is best avoided in problem skin conditions. In large doses it can also slow down the circulation and can cause cerebral congestion.